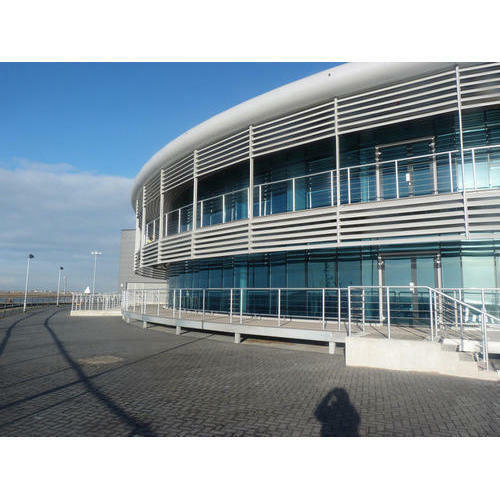 We are highly acclaimed in the industry for offering an optimum quality range of Commercial Aluminium Fabrication. We are well-known Manufacturer, providing a range of Curtain Brackets, Industrial Shed, Residential Infrastructure, Infrastructural Project, etc. Apart from this, we provide Fabrications Services and Shed Fabrication for our precious client.